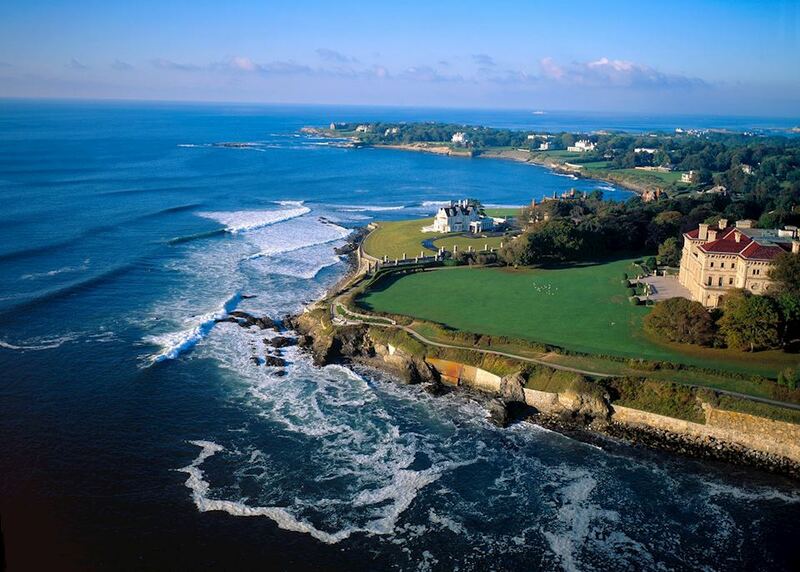 Today you begin your journey by boarding your international outbound flight to Boston. 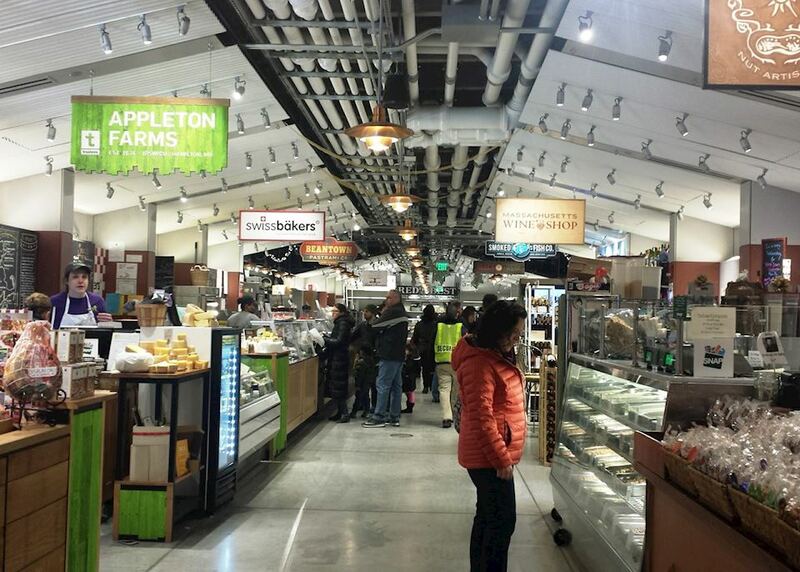 On arrival in Boston, make your way to your accommodation. The rest of the day is free for you to begin exploring this historic city under your own steam. 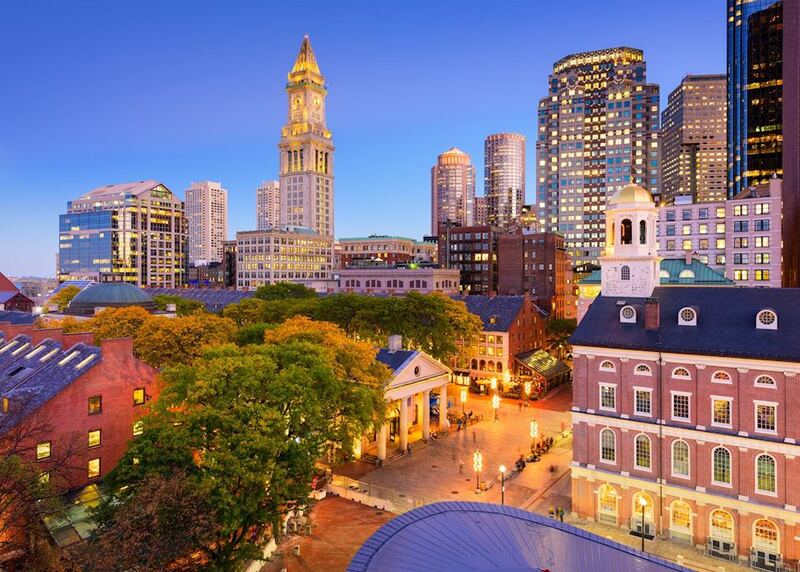 You could visit Harvard University, have a look around the New England Aquarium or simply browse the city's shops, galleries and museums. 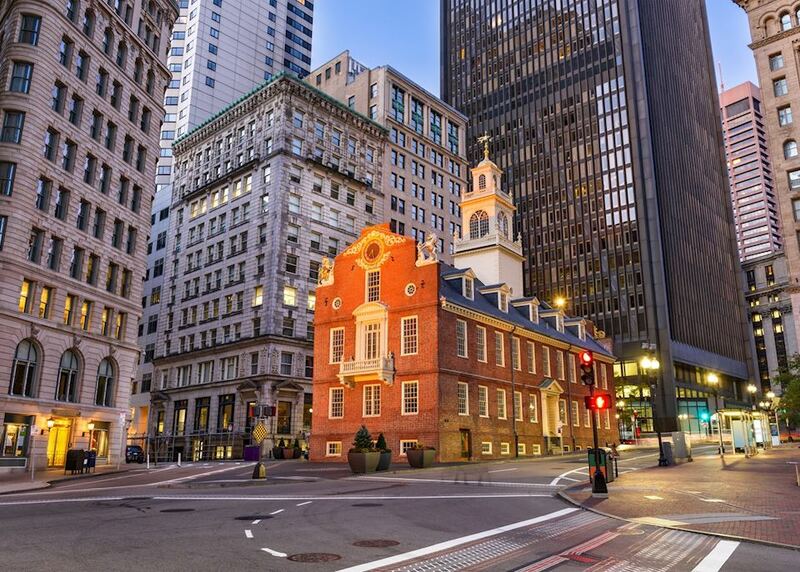 You will start the day with a guided walk along the Freedom Trail, taking in the city's iconic sights and gaining an insight into its fascinating history. 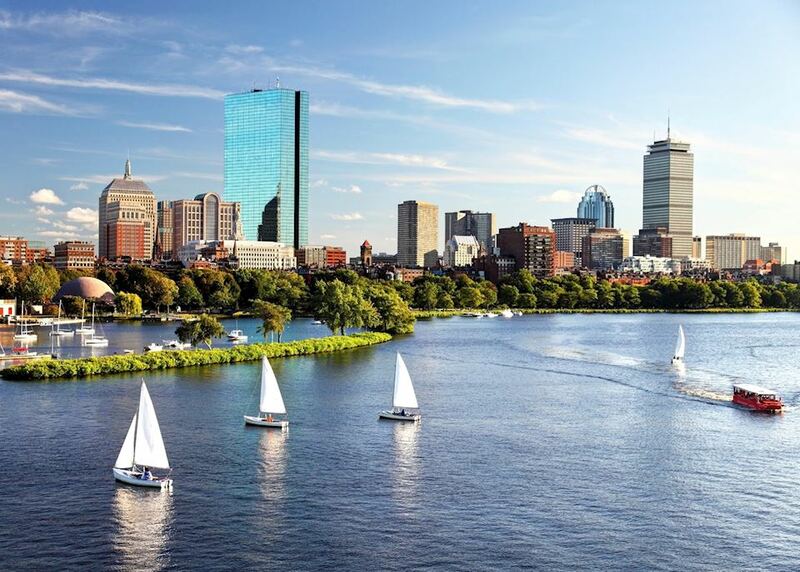 You have the rest of the day at leisure; you may wish to visit Boston Common, Faneuil Hall, Quincy Market, the red-brick houses of Beacon Hill or the world-famous Harvard University over the river in Cambridge. 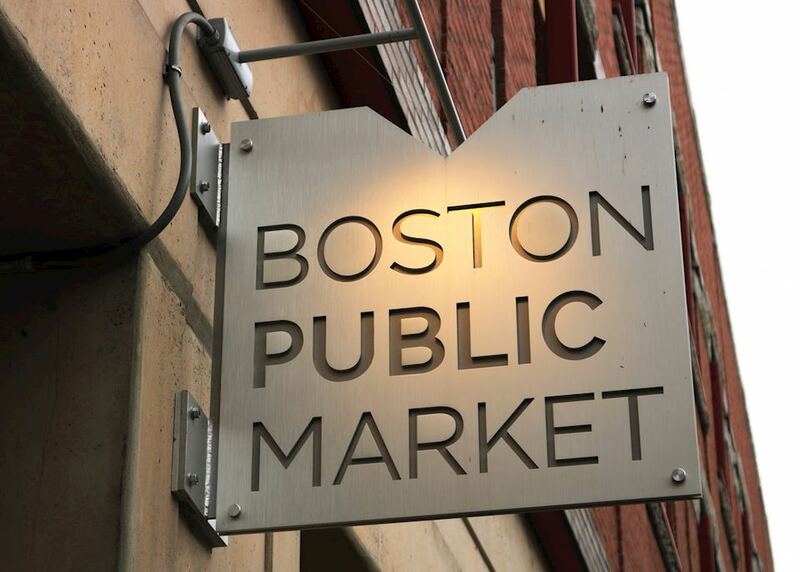 You might also be lucky enough to catch a Red Sox baseball game during your stay in Boston. Make your own way to your nearest car hire depot, where your car will be ready to collect. All insurances, road maps and a sat-nav are included. 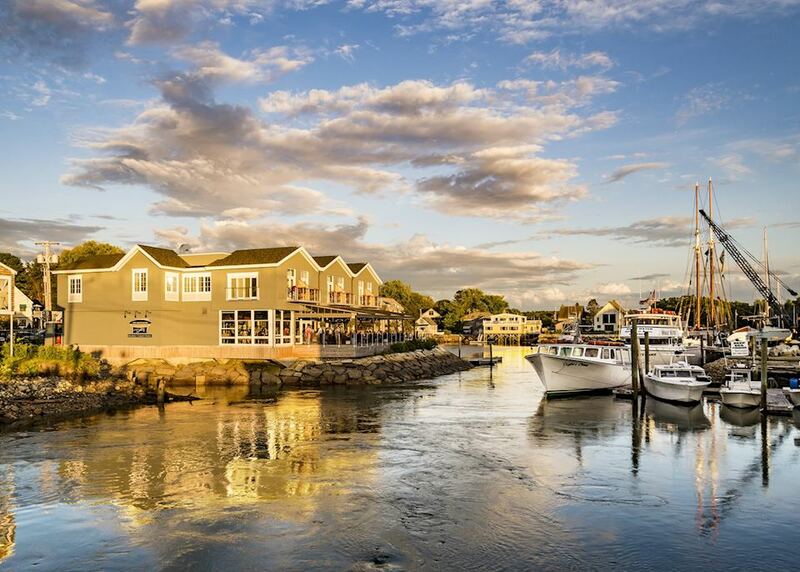 A gentle two hour drive north takes you through the New England countryside to the coastal town of Kennebunkport, perched on Maine's rocky Atlantic coastline. 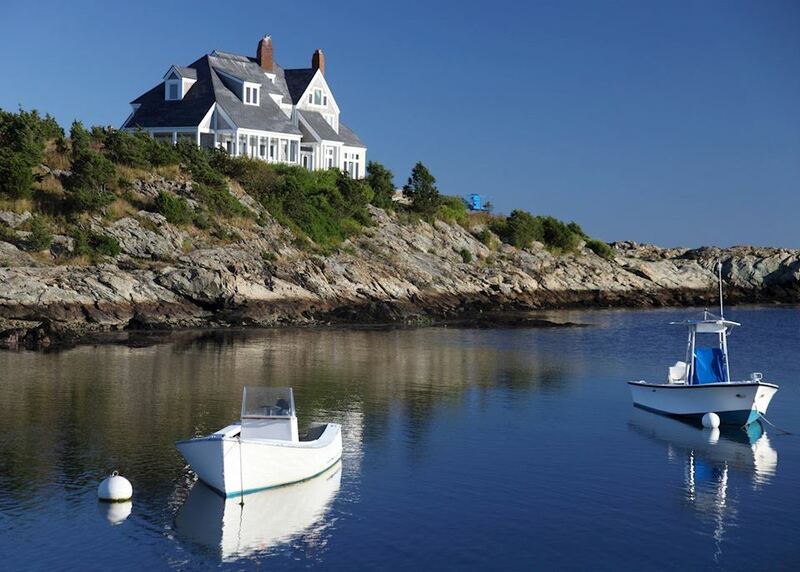 Your afternoon is free to relax on the beach or explore the galleries and craft shops of this pretty coastal town. 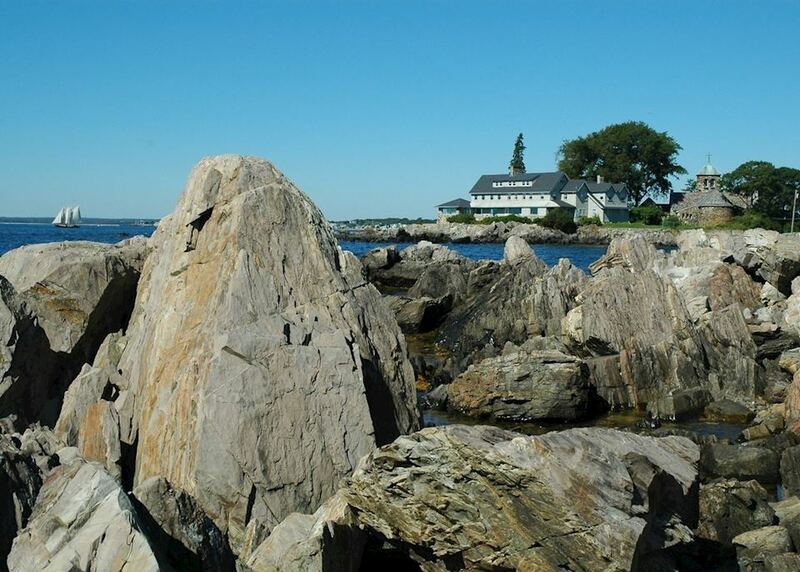 Today's two and a half hour drive takes you 129 km (80 miles) inland, the road weaving its way through New Hampshire's Lakes Region to the picture-postcard town of Jackson. The traditional town comes complete with a wooden covered bridge and white clapboard houses, and is located in the heart of the White Mountains National Forest. 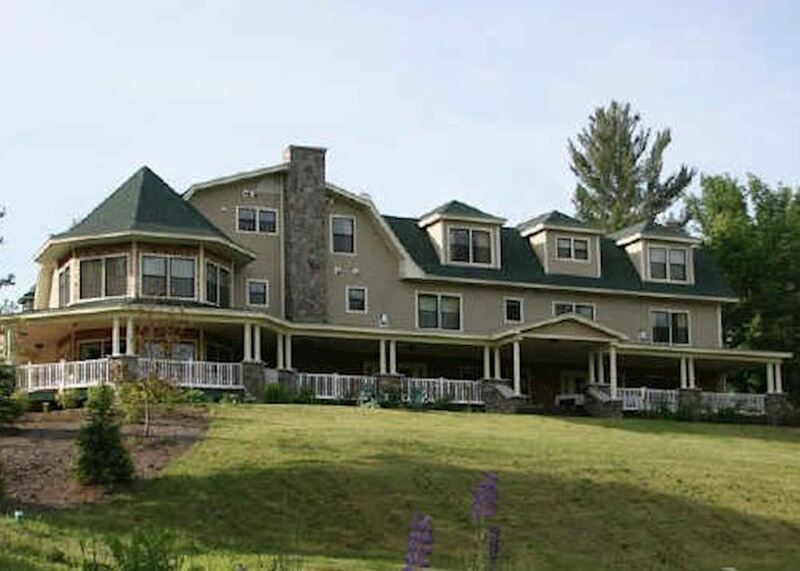 There are many scenic walks and drives to enjoy in the surrounding area, or you can simply relax in your hotel while taking in the beautiful mountain scenery. 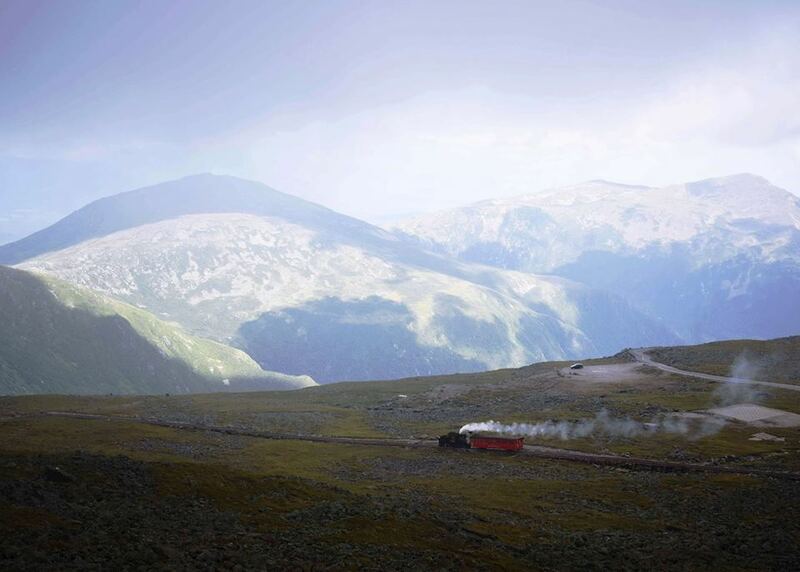 This morning you will make your way to North Conway, where you will enjoy a train journey on an authentic cog railway up to the summit of Mount Washington, the highest peak in the region. 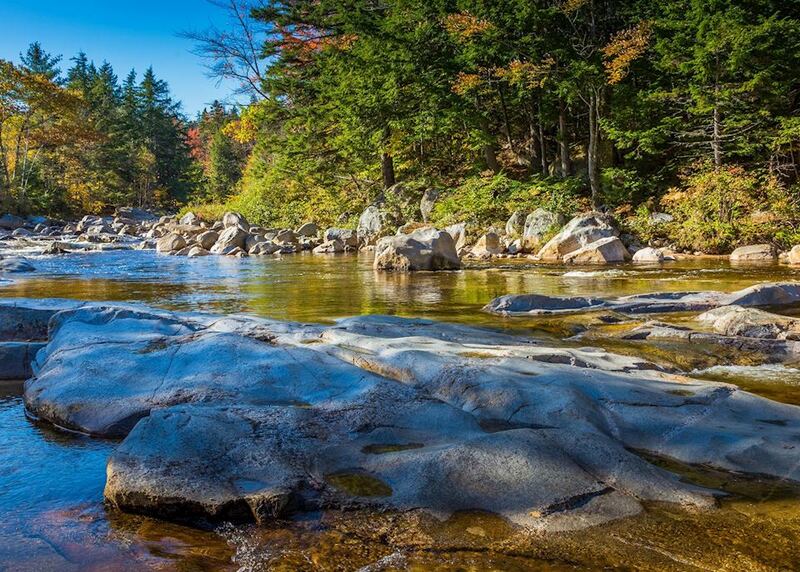 You have the rest of the day at leisure to explore New Hampshire's White Mountains. This rugged region is a paradise for ramblers and hikers; allowing an opportunity to sample the famous Appalachian Trail that stretches from Maine to Georgia. If you'd prefer to enjoy the panorama from the comfort of your car, we can recommend some excellent scenic drives that weave their way through the mountains. 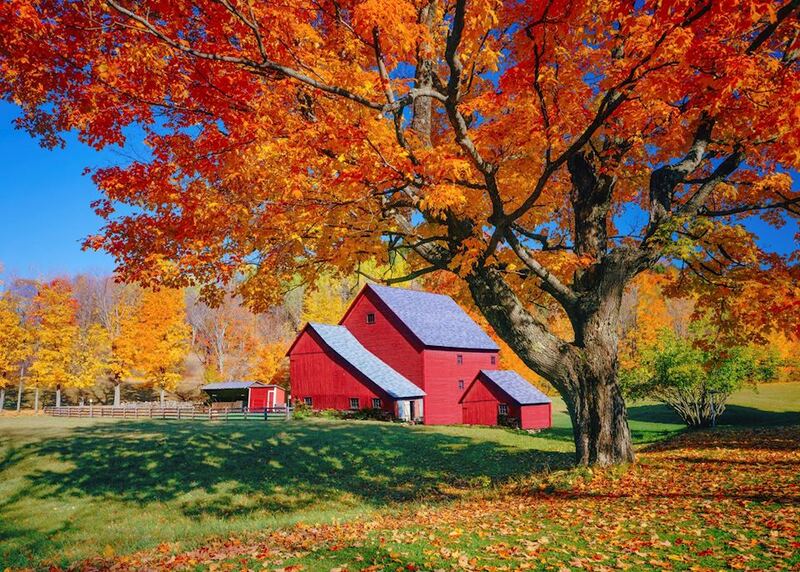 Continue your journey southwest into Vermont; a particularly scenic drive of around four and a half hours. 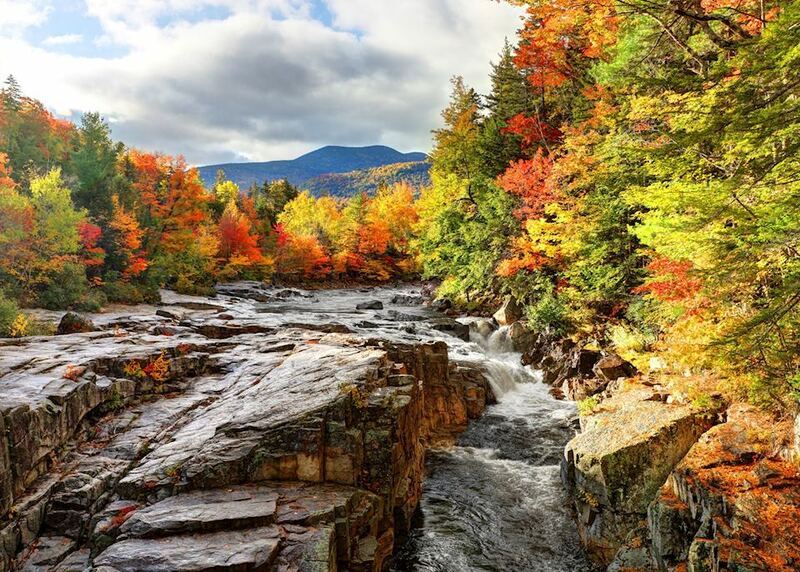 As you depart New Hampshire you'll follow the Kancamagus Highway - a 56km (35 mile) mountain road which is frequently rated as one of America's best scenic byways. Allow yourself plenty of time to stop at the numerous lay-bys and scenic viewpoints, and if you're lucky, you may even see moose meandering across the road - ensure you have your camera to hand. 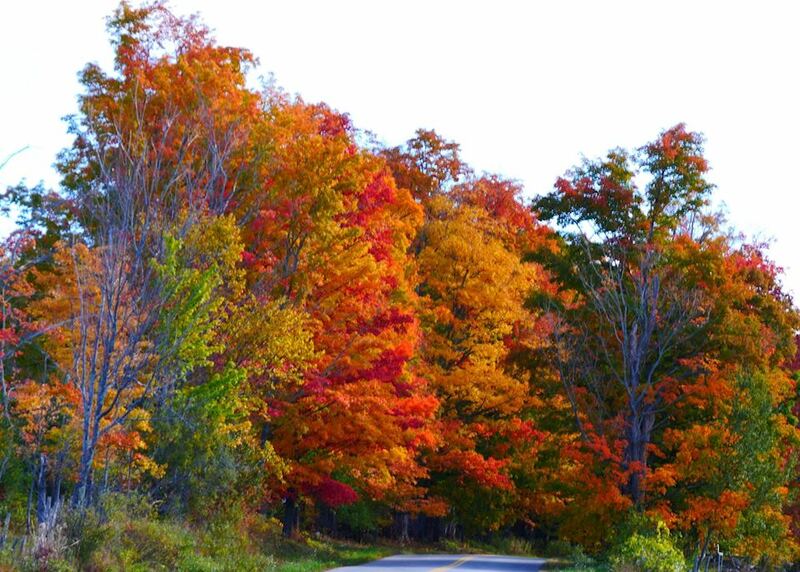 This breathtaking drive takes you across the state border into Vermont and to the incredibly scenic Green Mountains. 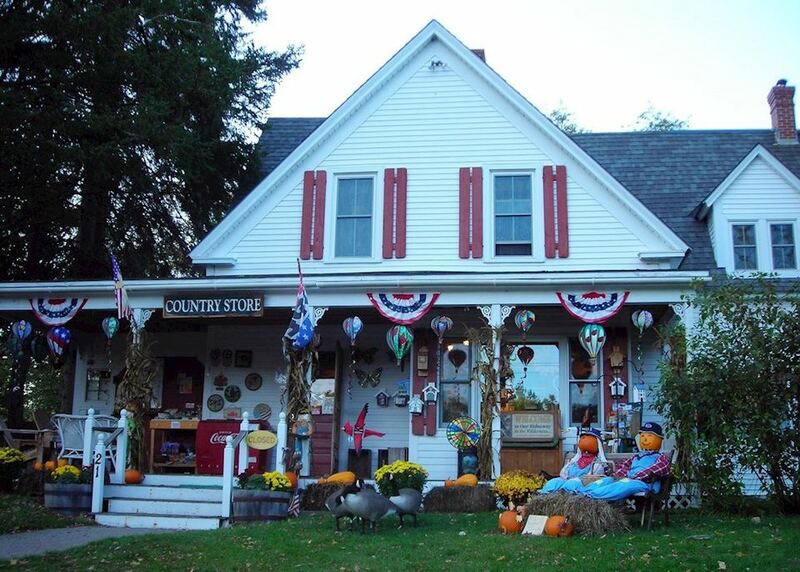 The rest of the day is free to explore the rolling hills and pretty New England villages around Manchester. 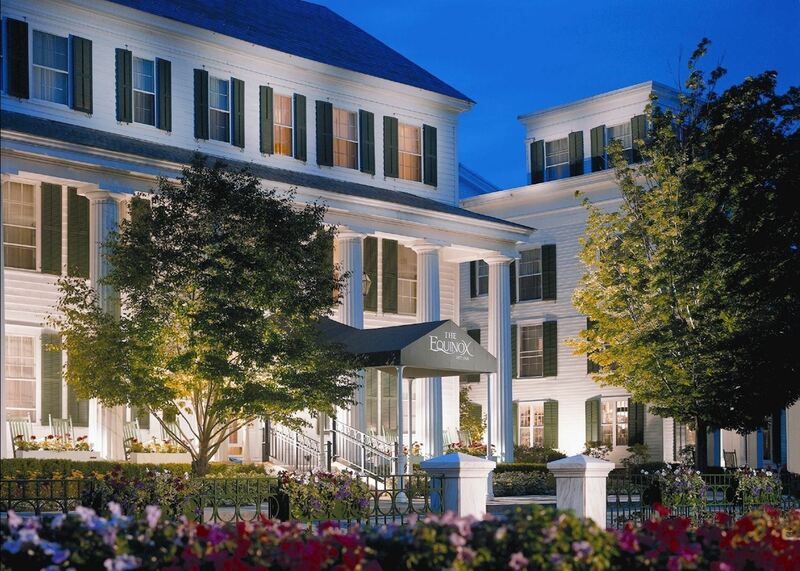 A day at leisure to enjoy Vermont's Green Mountains. Take a scenic drive around some of the little towns here, or enjoy some gentle walking in the nearby hills. 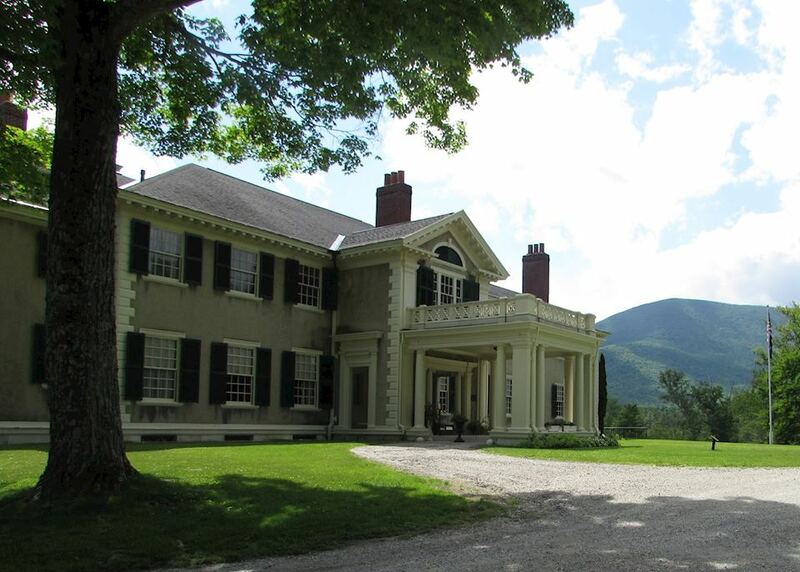 For those interested in history, Abraham Lincoln's family home at Hildene is just a short drive away, and shoppers are able to pick up bargains at Manchester's small selection of outlet stores. 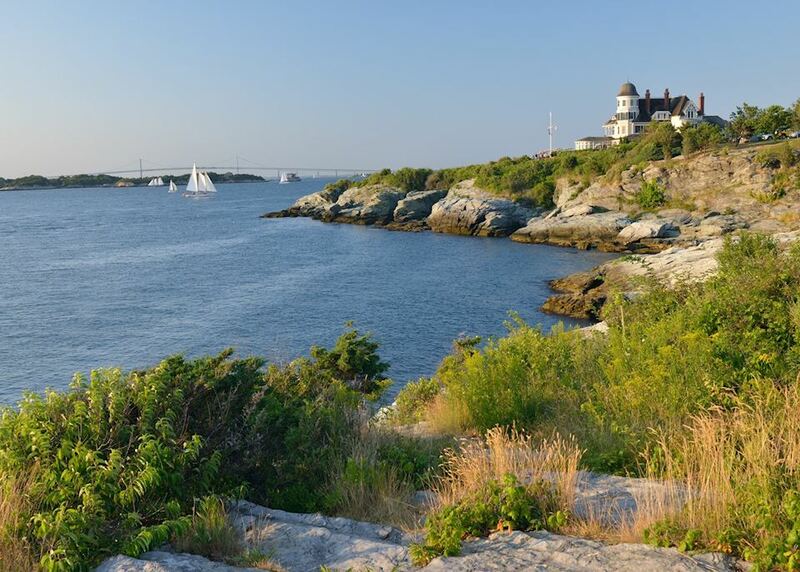 Today's five hour drive south brings you back to the coast and to the upmarket maritime town of Newport, Rhode Island. Be sure to visit one of the town's extravagant gilded age mansions, which were built in the late 19th century as summer homes for New York's wealthiest families. 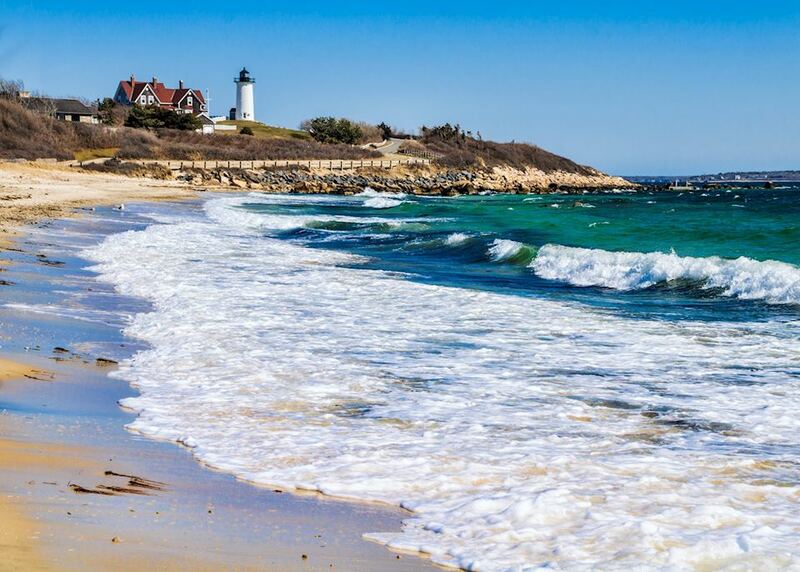 An easy hour and a half drive east takes you to the gorgeous Cape Cod, where your afternoon is free to relax on a beach, explore coastal villages or go whale watching; humpback, finback and minke whales migrate to these waters to feed between April and October. 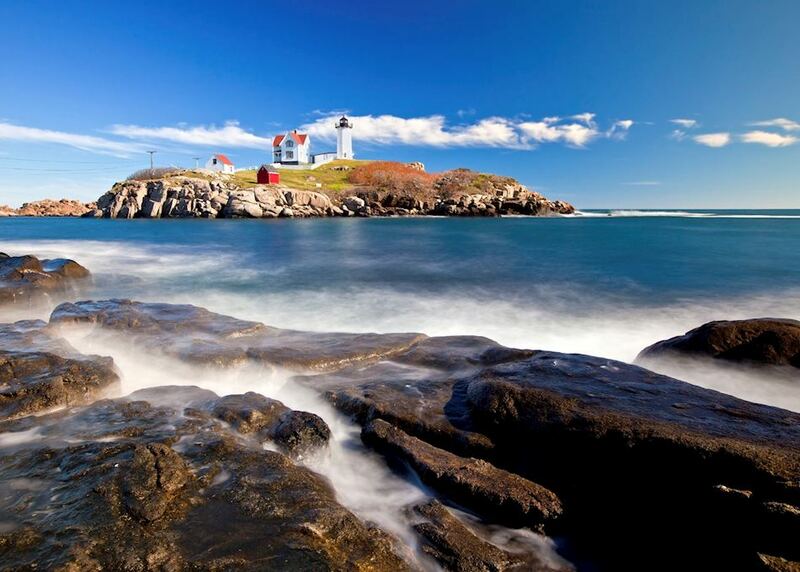 One more day at leisure to enjoy the views as the Atlantic Ocean crashes onto this beautiful coastline, strewn with quaint harbours, windswept beaches, golden dunes and romantic lighthouses. 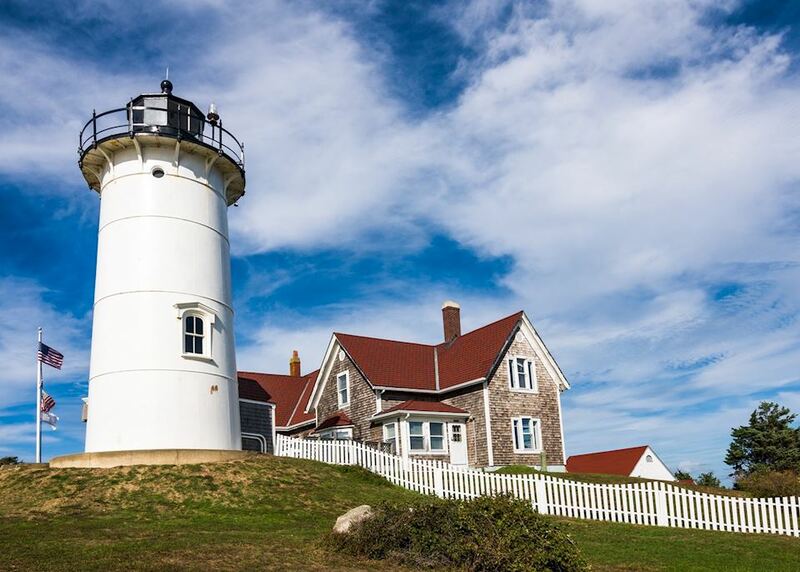 It's worth making the trip up to Provincetown, which is known as one of America's premier whale watching destinations, or you may wish to take the short ferry ride over to the islands of Martha's Vineyard or Nantucket. 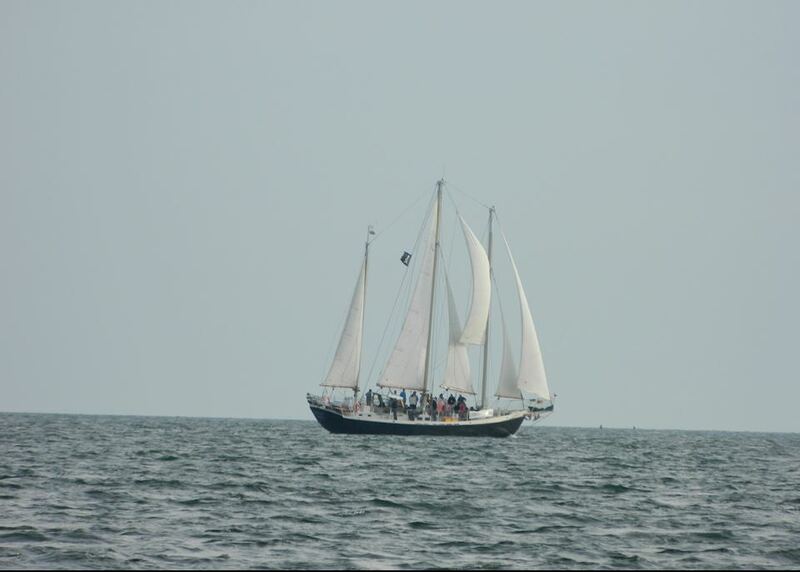 Your specialist will be able to provide more details on ferry tickets, schedules and whale watching trips. 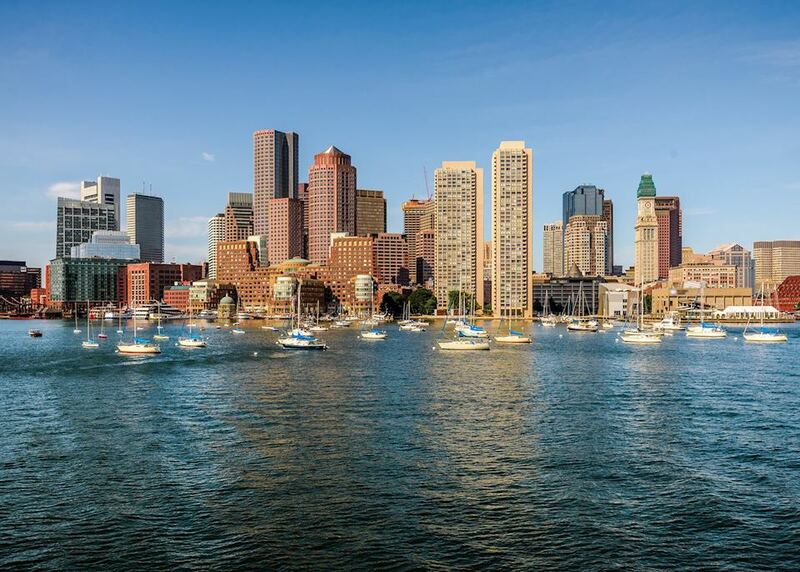 Return to Boston today to end your New England journey. During the two hour journey, if your flight departs this evening, we recommend stopping at Plymouth, renowned as the landing point of the Pilgrim Fathers, who arrived in the New World on the Mayflower in 1620. Here you could pay a visit to Pilgrim Hall Museum, which is the oldest continuous museum in the USA and has a collection of pilgrim artefacts. The Plimouth Plantation is a well-established living history museum. Exhibits depict the lives of 17th-century pilgrims who lived here, and of the Wampanoag community who have lived in the region for thousands of years. Arriving into Boston, return your car before boarding your onward flight.